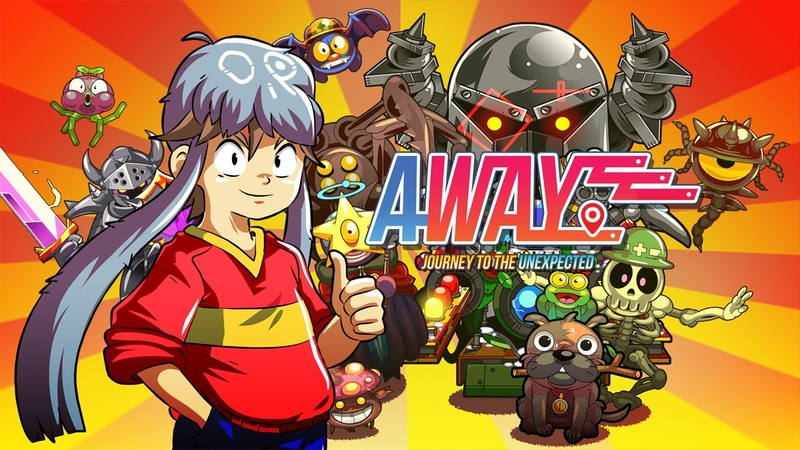 Playdius published the launch trailer for Away: Journey to the Unexpected. On top of that, we have a ton of footage showcasing more than an hour of gameplay. Both videos can be found below. Playdius posted a new gameplay video for Away: Journey to the Unexpected showcasing character Labiworker. View it below. Playdius posted a new gameplay video for Away: Journey to the Unexpected showcasing character Ernestin. View it below. 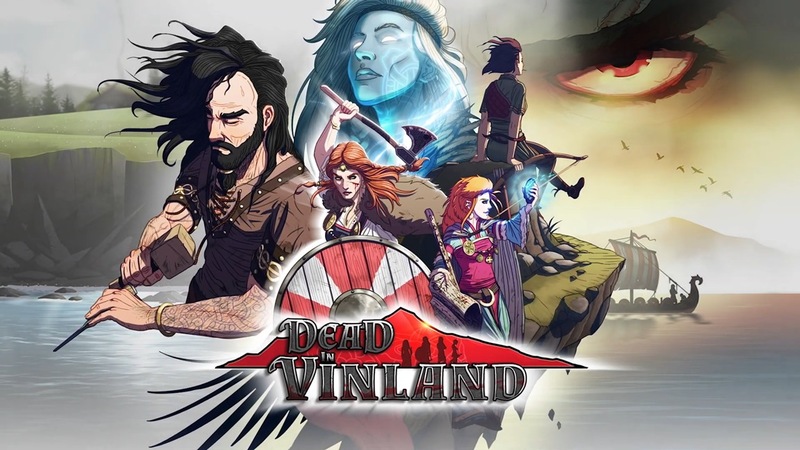 Developer CCCP and publisher Playdius have announced the Viking-themed in-depth survival management sim Dead in Vinland for Switch. Included in the release will be the major DLC “The Battle of the Heodenings”, featuring a new sandbox-style endless mode. Playdius posted a new ten-minute gameplay video for Away: Journey to the Unexpected, which features a mix of adventure action, negotiation and rogue-lite elements. View it below. 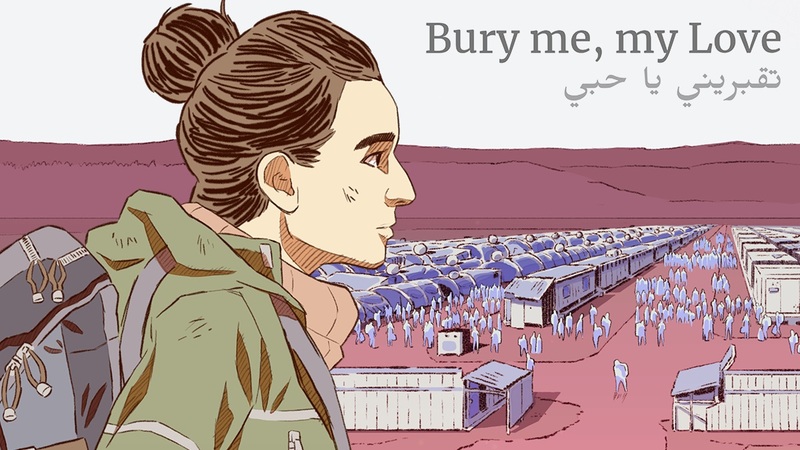 Bury me, my Love is due out today on Switch as a digital download. We’ve included the game’s launch trailer below. 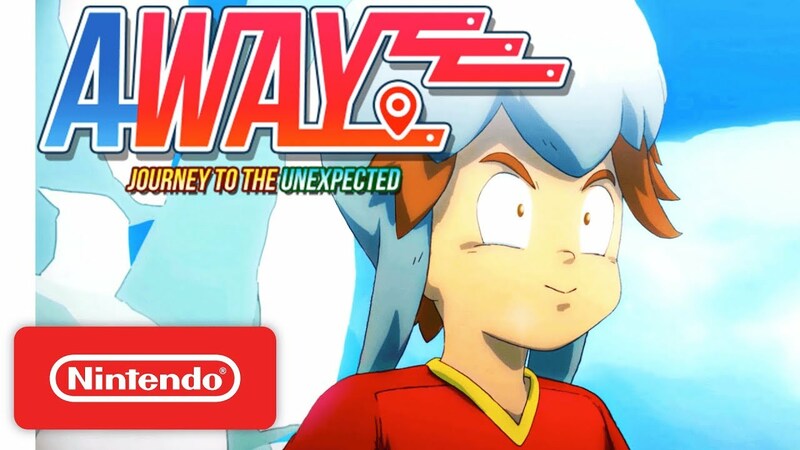 Playdius published a brand new trailer for the upcoming Switch game Away: Journey to the Unexpected. Watch it below. 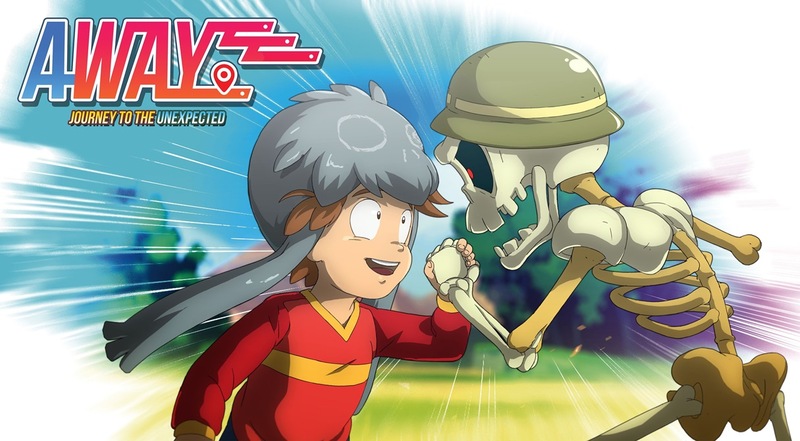 Away: Journey to the Unexpected will arrive sometime in 2019. 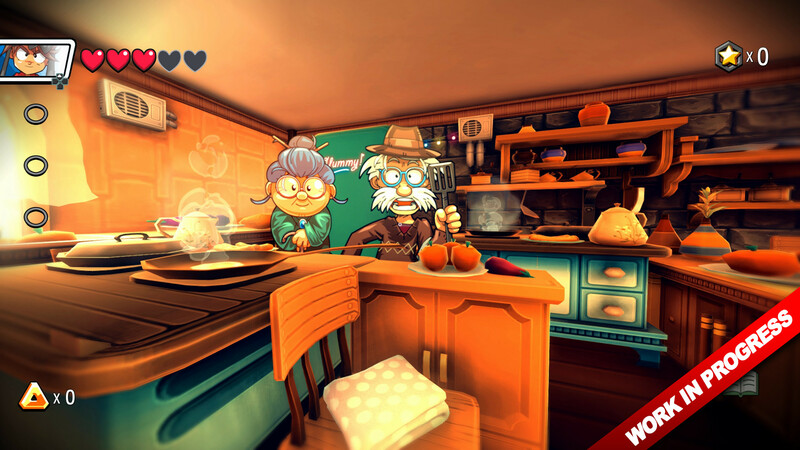 With Old School Musical joining the Switch eShop today, Playism and La Moutarde have prepared a launch trailer. We have it below. During a Gamescom live stream at the Arena Indie Booth, Away: Journey to the Unexpected’s newest build was shown off with a bunch of footage. Continue on below for the recording. 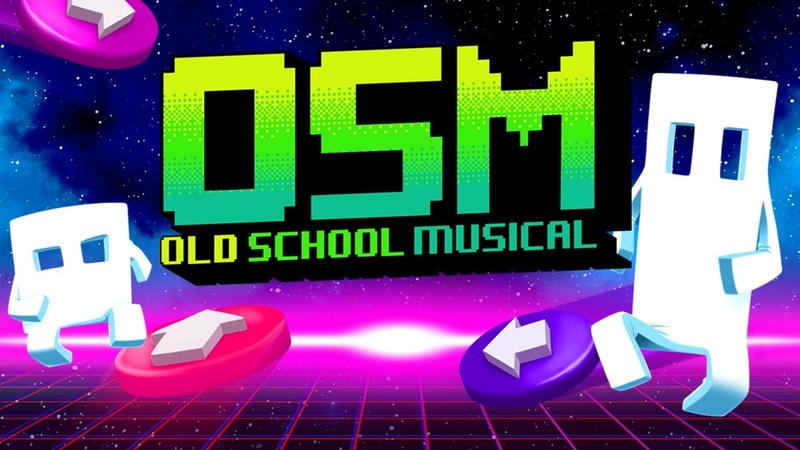 Playdius and La Moutarde have set a release date for Old School Musical. The rhythm game is coming to Switch on September 13, the two companies announced today. It can be pre-loaded today for $12.99 via the eShop. Old School Musical “invites players to revisit the golden age of gaming with a rocking retro soundtrack and levels inspired by 8-bit era classics.” Continue on below for more details and a new trailer.